I normally stay away from talking about x86 single-board computers because I don’t have a lot to say about them. They’re too expensive, and run too hot, to be interesting. Enter the new UP Core funding now on Kickstarter. The UP Core is just 56.5 mm × 66 mm (2.2 in × 2.6 in) and powered by a 64-bit Quad Core Intel Atom clocked at either 1.44 GHz or 1.92 GHz. It will ship with either 2 GB or 4 GB of RAM, and either 32 GB or 64 GB of eMMC. 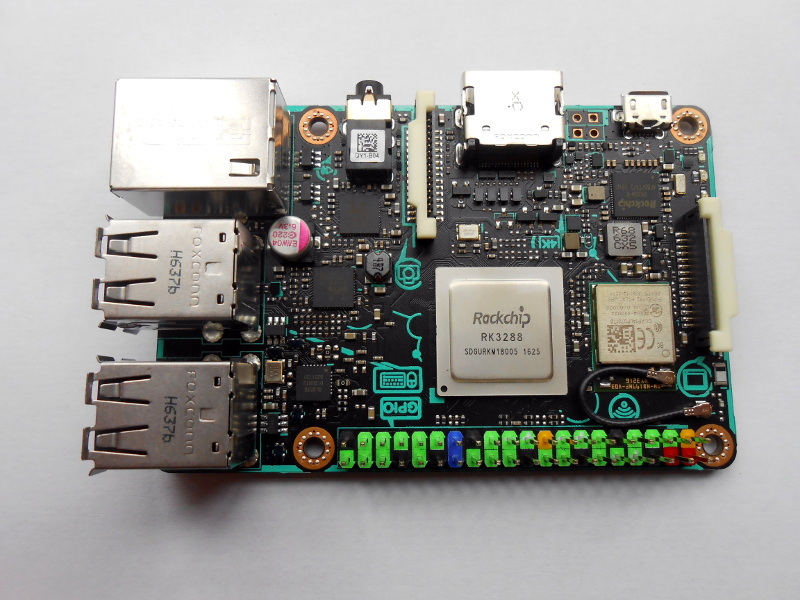 The board has a USB 3 port, HDMI, DSI/eDP, and two MIPI-CSI ports supporting either a 2 MP or 8 MP camera. It has both WiFi 802.11 b/g/n and Bluetooth LE built-in.